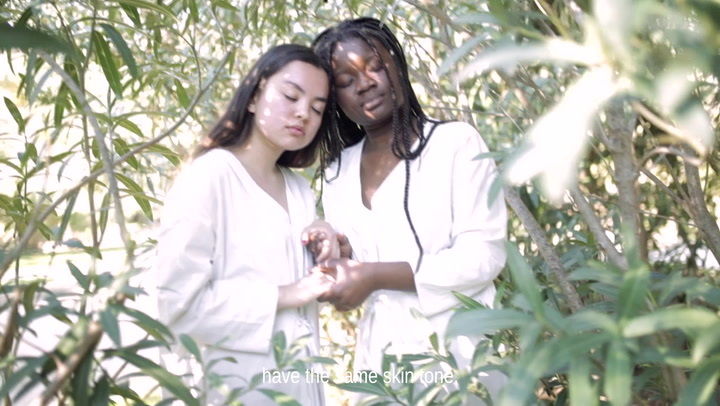 In honor of International Women's Day, Adolescent director, Sol Bela from Barcelona, shares an incredible beautiful video about the women in her life, "who are so different, but are also made for each other." The other day I got asked why I call you ''my sister''. we made magic when we are together.